Still holding up very well just have to hit them with some silicone spray every few months to keep them from squeaking thats my only complaint. 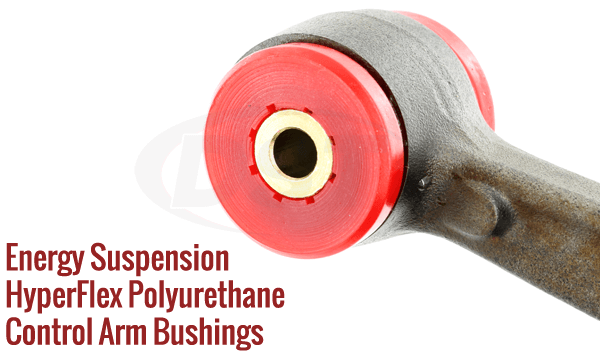 Editors Note: Energy recommends the Formula 5 grease for the poly urethane bushings. 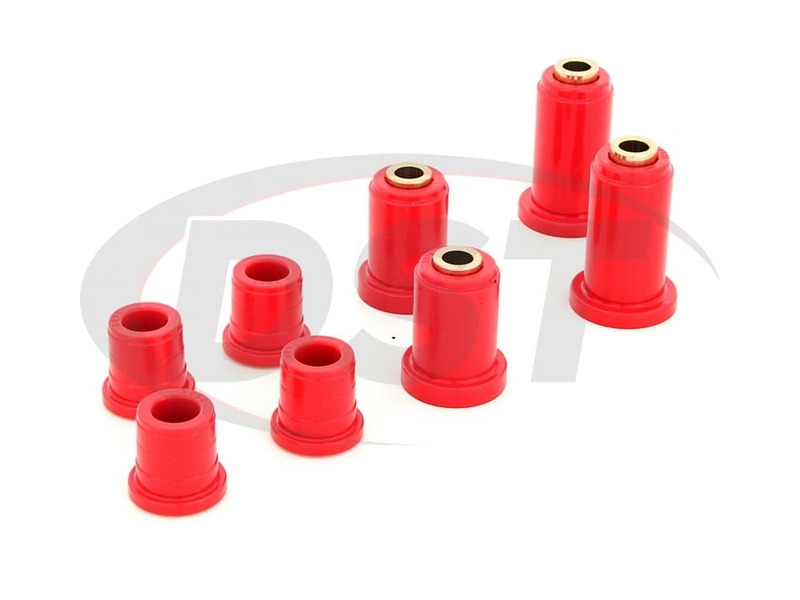 It is specially formulated for these type of bushings. 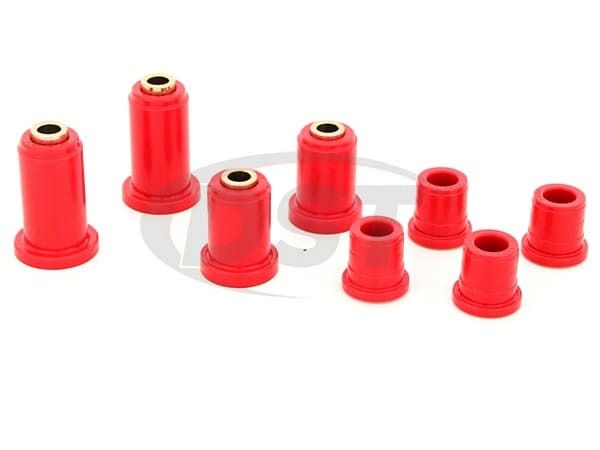 These bushing where very easy to install in my suburban. 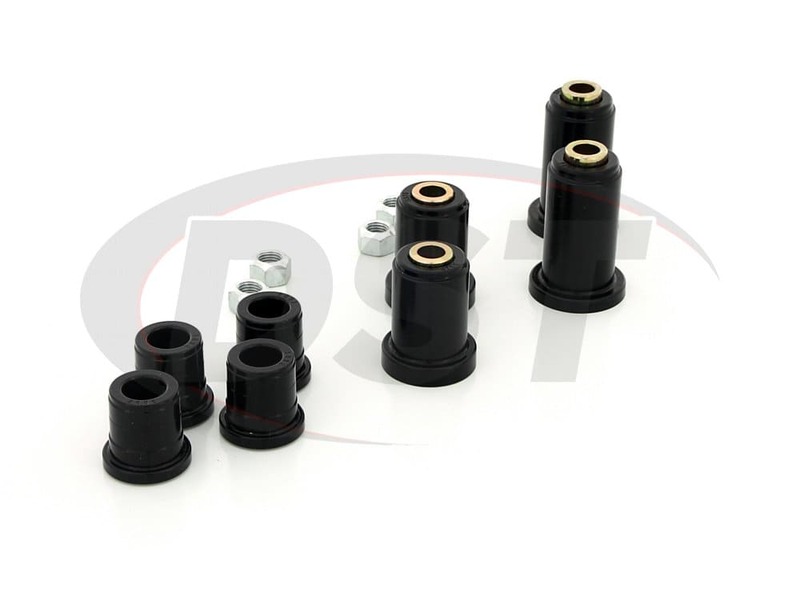 Make sure that you do good prep work prior to putting in the bushings. 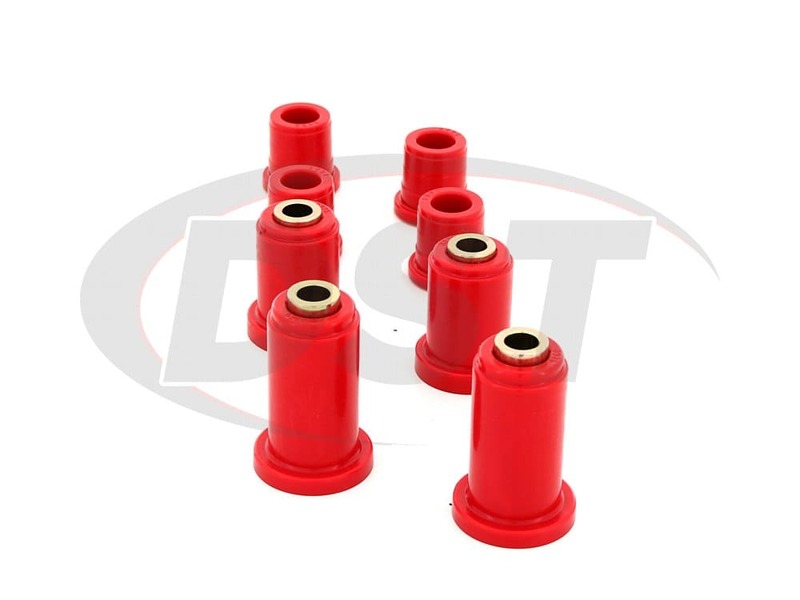 Make sure that you use 400 grit sand paper to smooth out any ridges after you remove your old bushings. Also, when they say be liberal with the bushing lube do it. It will be a little messy but will save you time when you go to reassembling your vehicle. 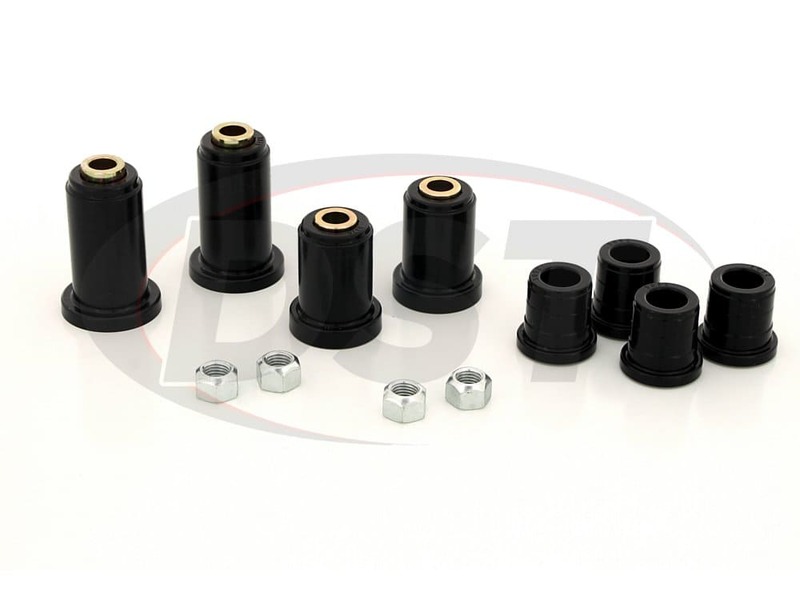 Will the 3.3180 come with lower control arm bushings for the 99 Suburban k2500? 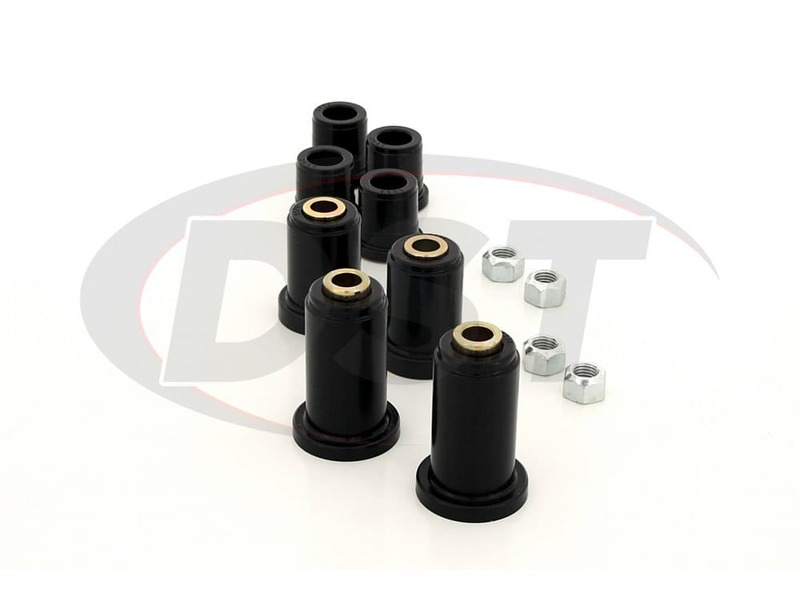 The 3.3180 will include the upper and lower control arm bushings for left and right control arms for the 99 Suburban K2500. Do you have installation instructions for Energy 3.3180?